Just in time for the Deep-Learning Workshop Noon has open-sourced DeepScite! 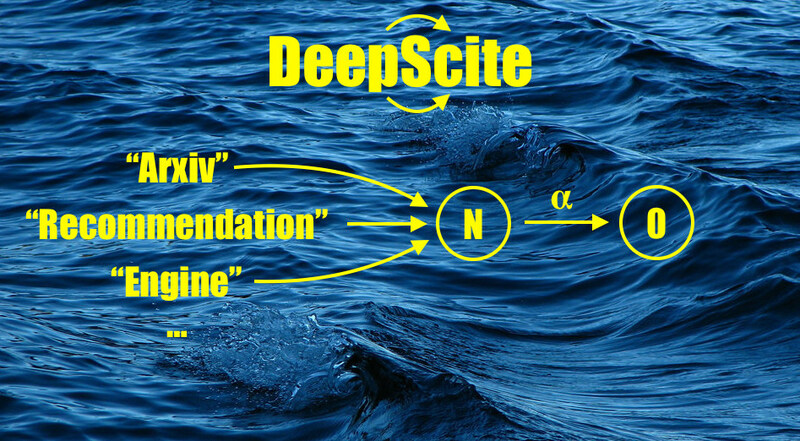 DeepScite is a recommendation-engine tailored for use with SciRate and the Arxiv. It uses deep-learning to provide interoperable recommendations for new academic papers and is now in use for the weekly SciRate-recommendations newsletter. At the Silverpond Deep Learning Workshop we make extensive use of DeepScite as an example for learning about embeddings, convolutions, interoperability, and Tensorflow. Participants are encouraged to train the DeepScite network, and use DeepScite to perform inference on articles for recommendation. If you come along to the workshop next week then you too will be guided through the rationale and operation of the DeepScite tool, but until then you can dive straight into the source on GitHub!